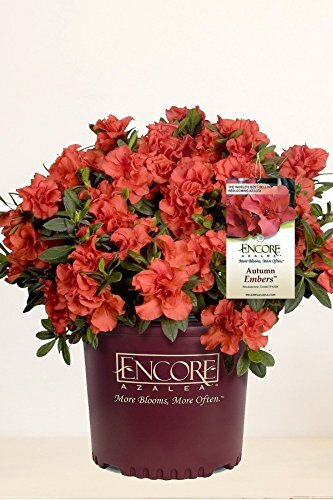 The Encore Azalea Autumn Coral produces pink blooms with small flecks of dark pink in spring, summer and fall. 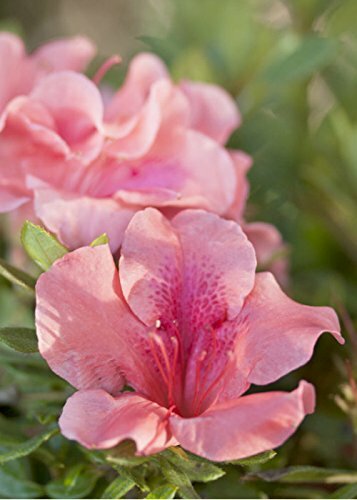 This Dwarf Azalea has a compact and controlled growth habit that helps create a low maintenance addition to the landscape. 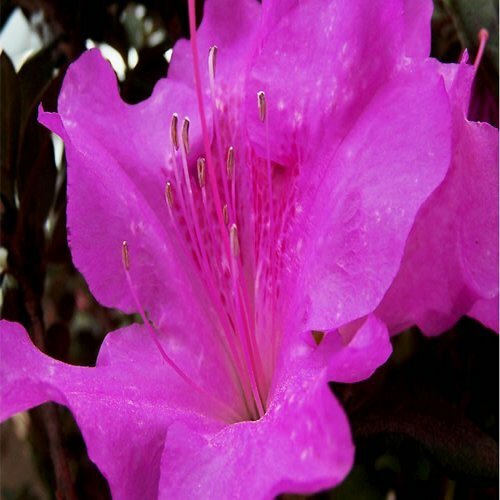 Use this azalea in your landscape or garden as a specimen, accent, low hedge or foundation. The Autumn Coral is also great for planting in large pots either in a mixed container or a standalone. 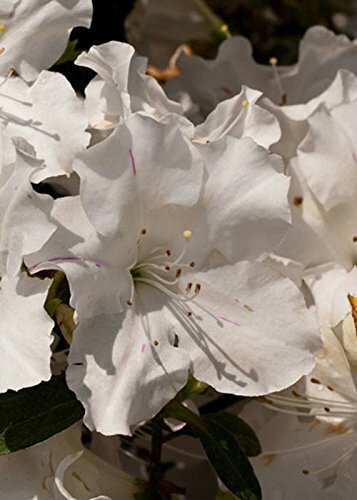 Plant your Encore Azalea in slightly acidic well drained garden soil in an area that receives full to part sun for best bloom performance and fertilize in spring with a slow release granular fertilizer to keep the blooms coming all season long! Autumn Lilacs brilliant lavender blooms are accented with darker purple freckles and stand out against its evergreen foliage. Autumn Lilac was bred for its cold hardy tendencies and selected for its rounded growth habit. 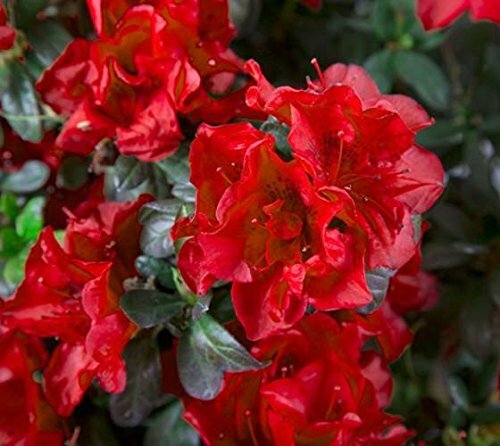 Plant your Encore Azalea in slightly acidic well drained garden soil in an area that receives full to part sun for best bloom performance. 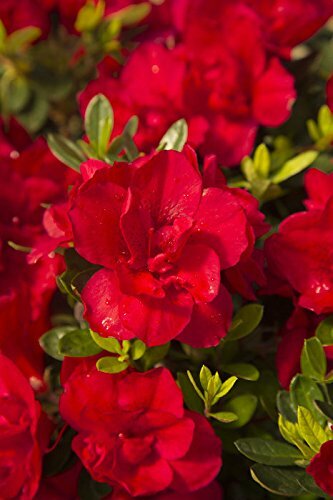 Autumn Bravo produces a great show of 3 inch single red blooms spring summer and fall. The colorful red flowers contrast nicely against the dark green foliage. 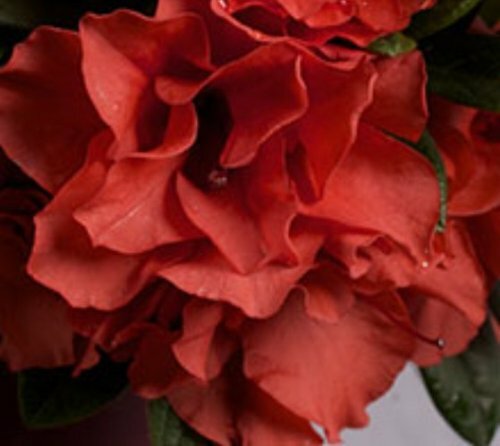 The Encore Bravo is cold hardy down to USDA zone 6b. 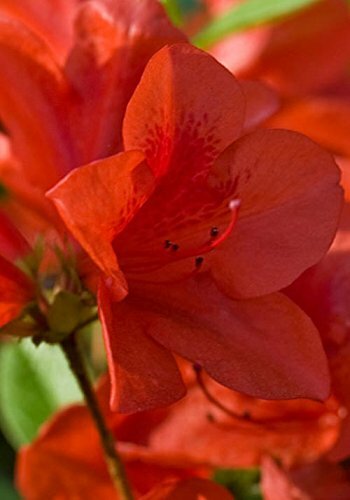 Encore Azaleas are known for their ability to tolerate full sun better than traditional azaleas. 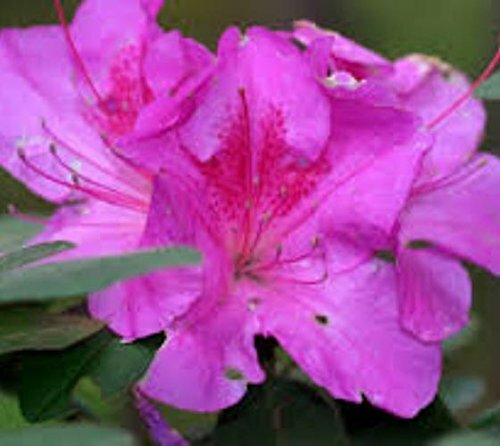 Encore Azaleas preform best when planted in a mix of slightly acidic soil and organic matter. Fertilize in spring with a slow release granular fertilizer. 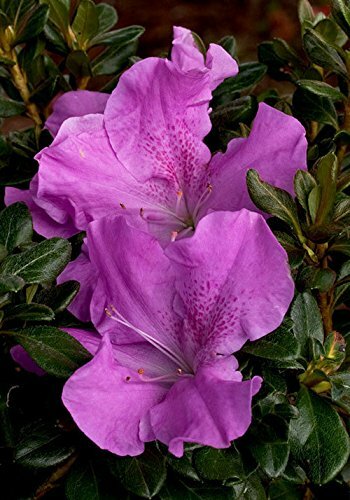 Copyright © Wholesalion.com 2019 - The Best Prices On Encore Azalea Online.